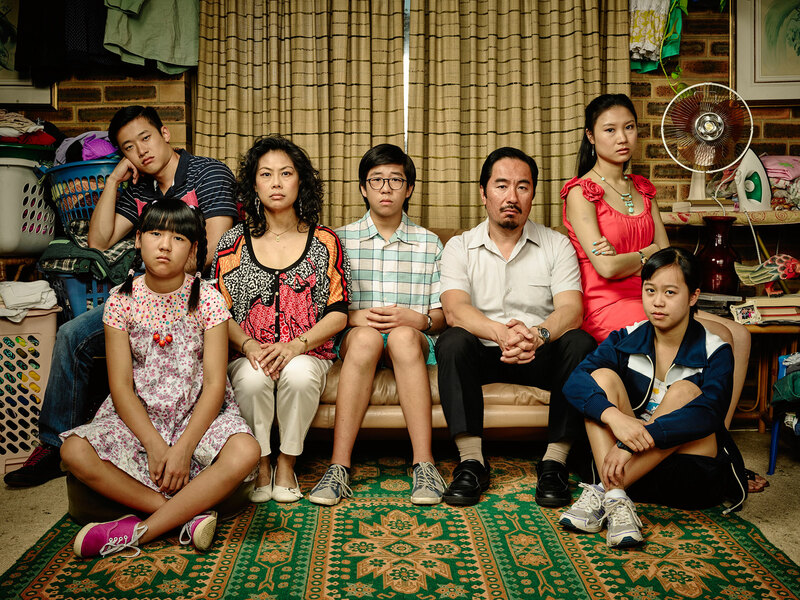 I’ve been watching a new TV show on SBS called The Family Law (#freetoairTVisnotdead). Based on writer Benjamin Law’s autobiographical book of the same name, the show revolves around a colourful and vivacious 14 year-old Law as he navigates his way through adolescence in pursuit of his big dreams, all the while balancing the demands and quirks of his migrant Chinese parents as they settle into life in sunny Queensland. It’s like the Aussie-Chinese version of Malcom in the Middle. An astounding 1 in 4 Australians are born outside of Australia (ABS, 2011), yet non-white people continue to lack representation on our screens. Sadly while I was growing up, I started to believe the society and culture that was being served to me on my TV screen was the norm and I didn’t know any better. But my regular trips to Indonesia exposed me to a different reality. I started to see girls who looked like me washing their luscious black locks in shampoo ads, reading the daily news and crying their hearts out as lead characters in local soaps. It was strangely comforting. For once I didn’t feel so excluded, a feeling that was only further highlighted after watching diversely cast shows like Fresh Off the Boat and The Walking Dead in the US and Luther and Skins in the UK. The other day at work people laughed at me when I expressed my delight after seeing an image of an Asian couple cycling in the park in a brochure we were creating for a financial client. On another occasion, I pushed hard for the fashion illustrations we were using in one particular Christmas campaign to include coloured women. I was overjoyed to find out that a black woman had become one of the central characters (#smallwins). It all sounds ridiculous, because it is. The brutal truth is that there just isn’t enough people of colour represented in the media at large. And so i’ll keep doing my part, however small, in hopes that one day my dad will be calling me everyday to remind me to watch that next new Asian pride TV show.